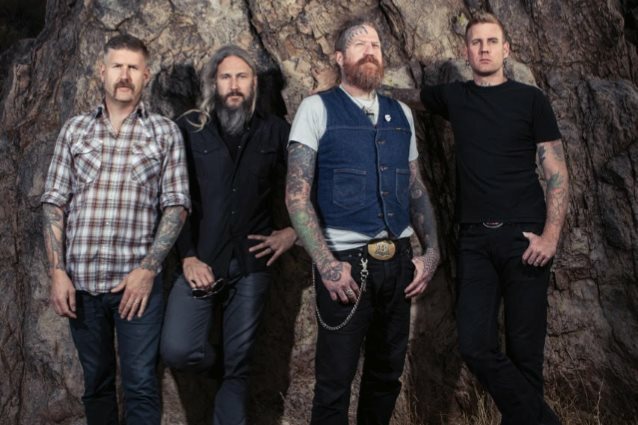 "Show Yourself", a brand new song from Atlanta heavy rock icons MASTODON, can be streamed below. The track is taken from the band's eighth studio album, "Emperor Of Sand", which will be released on March 31 via Reprise Records. The follow-up to 2014's "Once More 'Round The Sun" is available for pre-order beginning today at www.mastodonrocks.com. The deluxe pre-order package will contain the album on double 180-gram vinyl housed in a gatefold jacket along with a bonus Color-In-Your-Own vinyl jacket, plus an exclusive box of MASTODON colored pencils. 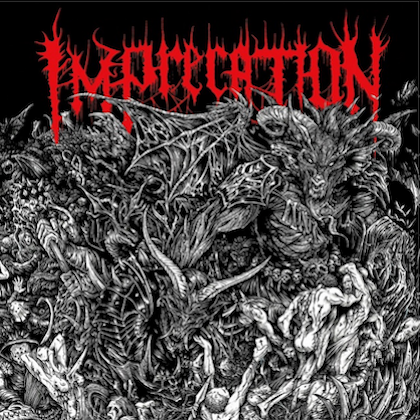 In addition, fans will receive a digital copy of the entire album on March 31, along with an instant download of the album track "Sultan's Curse". "Emperor Of Sand" will also be available digitally and on CD. The typically stunning "Emperor Of Sand" album artwork was created by Alan Brown, a.k.a. Medusawolf, who is also responsible for the inside gatefold images. 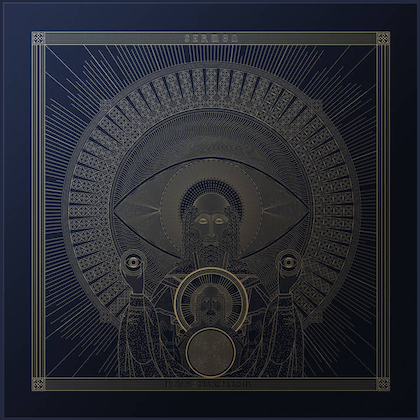 Over the course of MASTODON's career, the band members have fearlessly continued to push themselves towards greater creative heights on their recorded output. 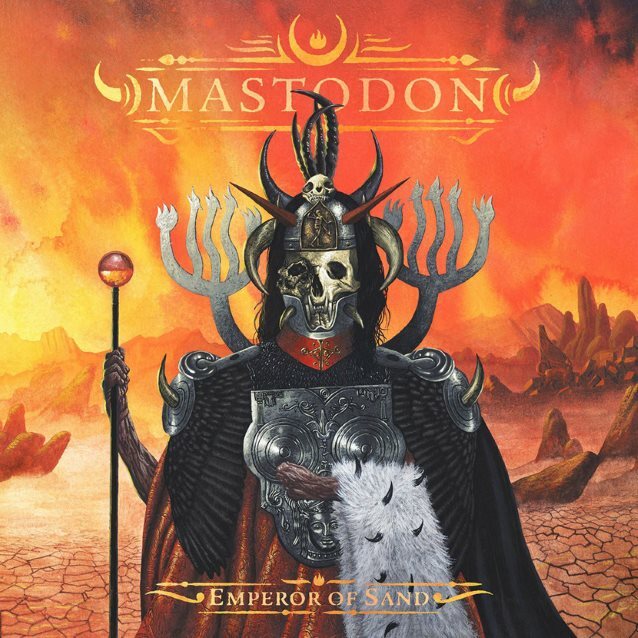 Each studio album has united an ever-expanding worldwide legion of fans who have come to expect the unexpected twists and turns that have elevated MASTODON to become one of the most respected and influential creative forces in rock music.